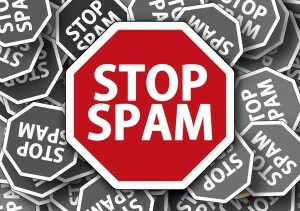 Spam emails have been a common facet of our lives for years now, but recently they have branched out beyond the chain mail and “You’ve won the lottery!” subjects. Don’t be fooled by these exaggerative overtures. They are always sent in mass and do not actually review your site before contacting you. These companies are merely hoping to create enough fear, doubt and uncertainty that you will reach out. 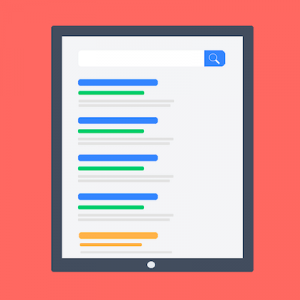 However, if you are looking to improve your SEO and want to get advice from proven experts, then you can download our free eBook, SEO for Chiropractors, here. You’ll learn the key terms, how search engines work, the difference between on-page and off-page SEO and more.